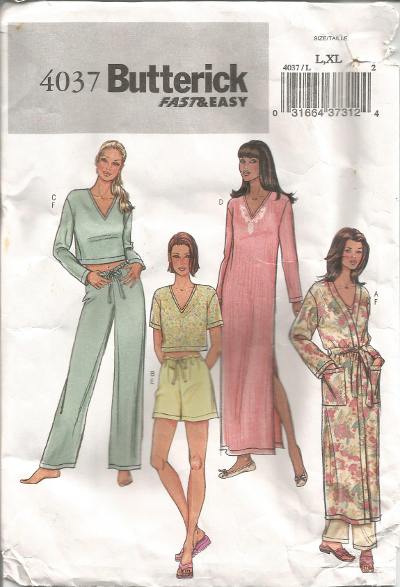 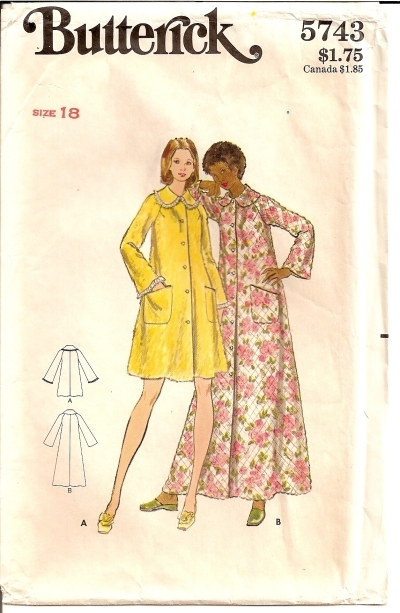 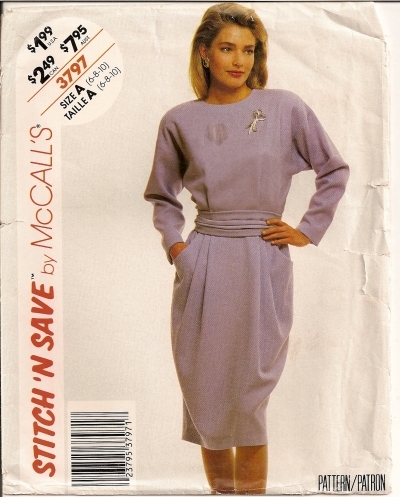 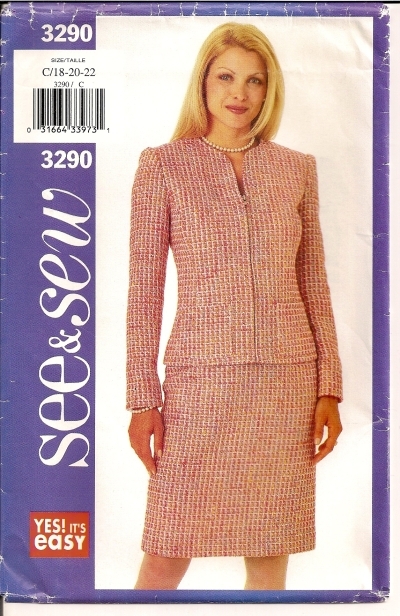 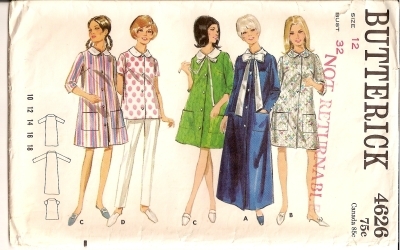 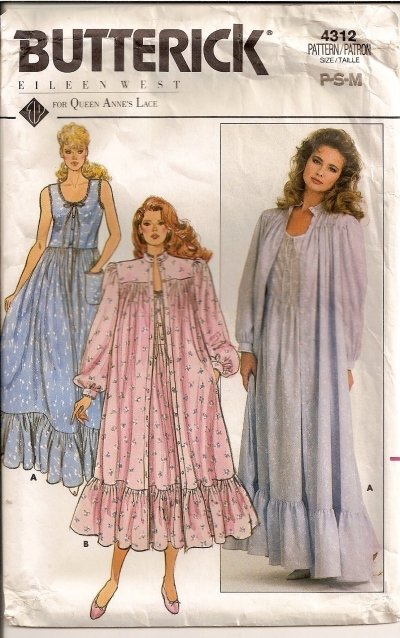 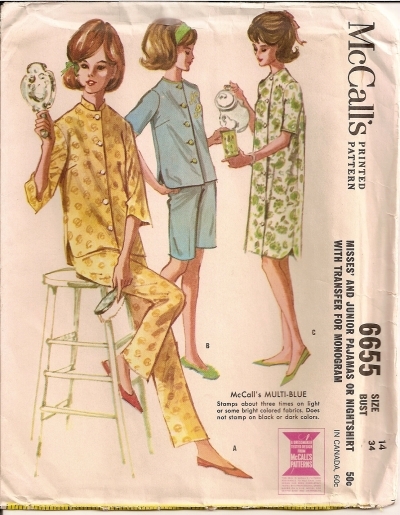 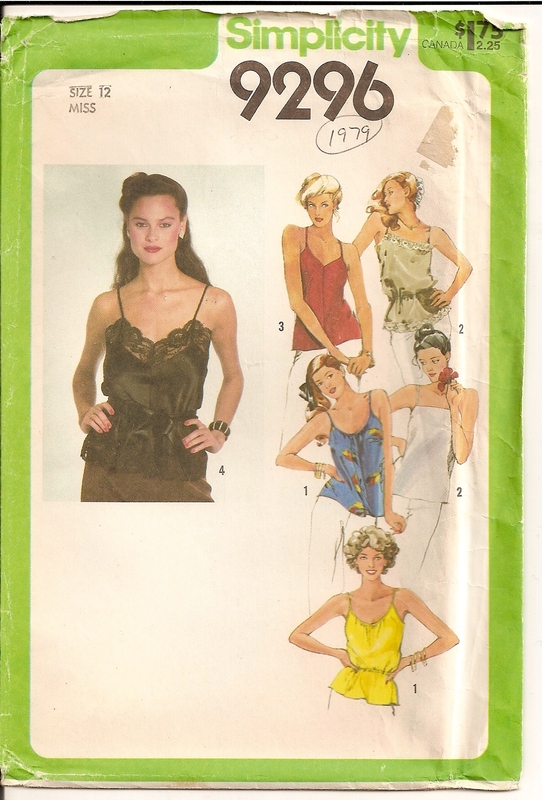 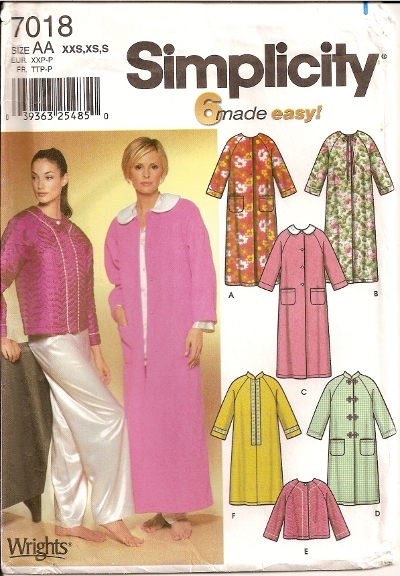 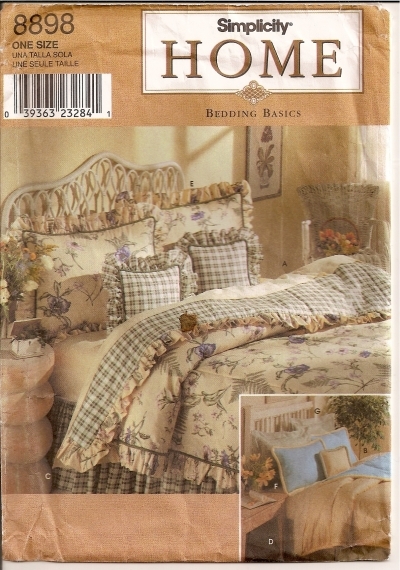 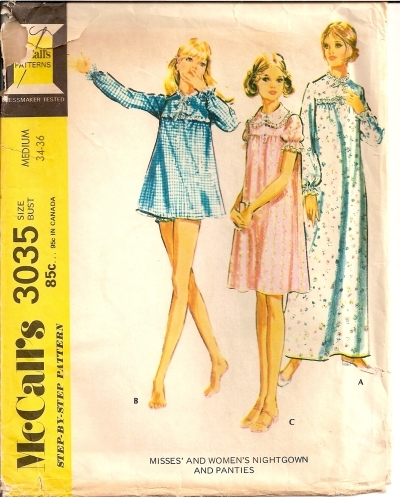 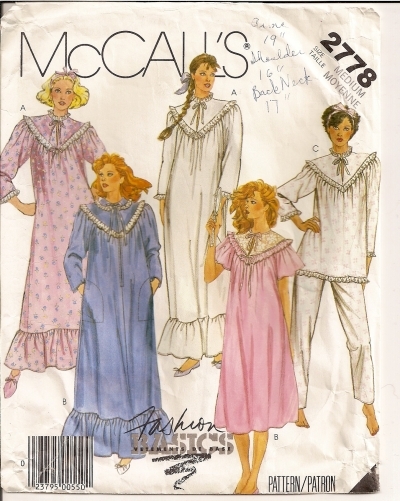 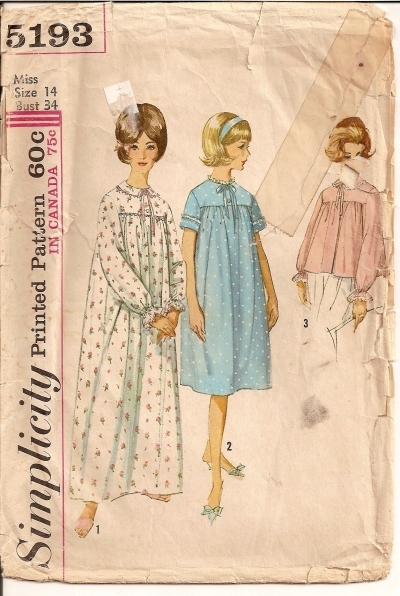 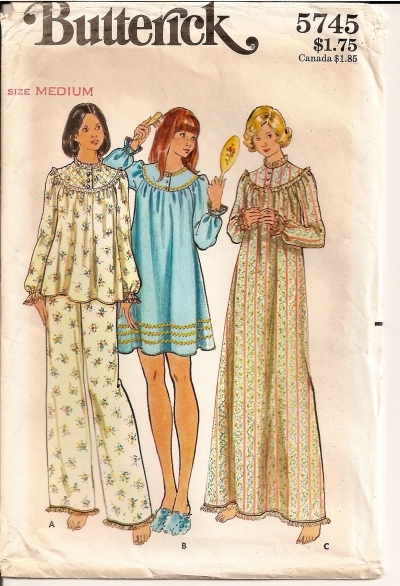 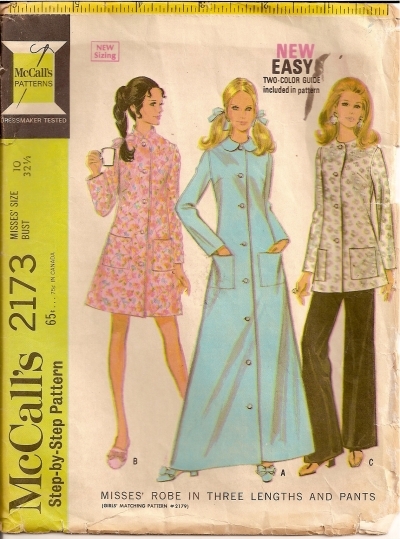 Pattern Number: McCalls 2173 Date: 1969 Size: Misses 10 Bust: 32 1/2 Waist: 24 Condition: Pieces Cut. 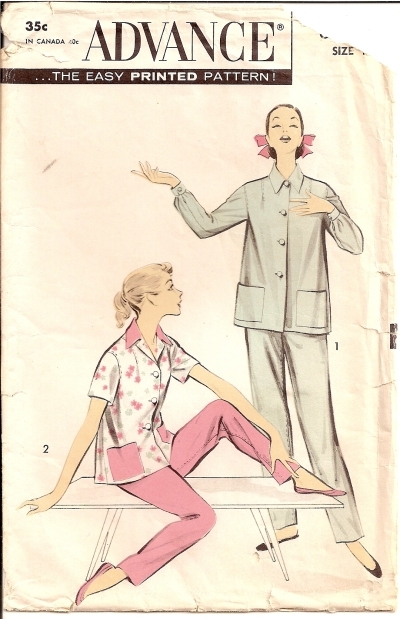 PANTS PIECE MISSING. 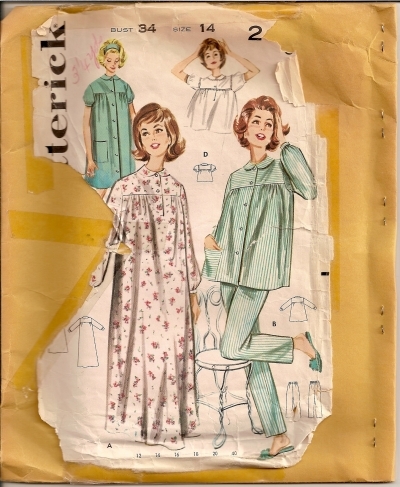 Envelope worn.